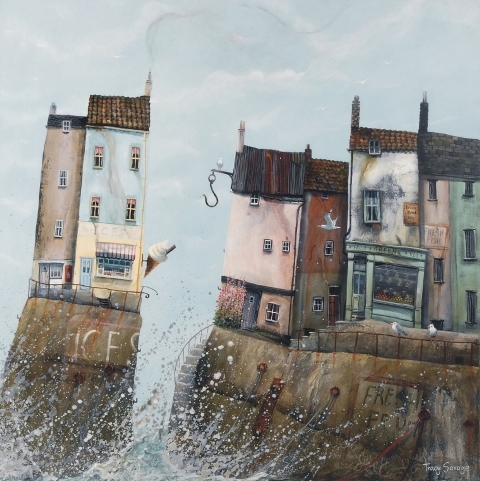 Award-winning Yorkshire-based Artist Tracy Savage draws her inspiration from the Yorkshire coastline and landscape. Her paintings are bursting with subjects she finds fascinating; capturing the imagination with her dramatic and individual style. Please telephone or visit to see what stock we currently have on show from Tracy.